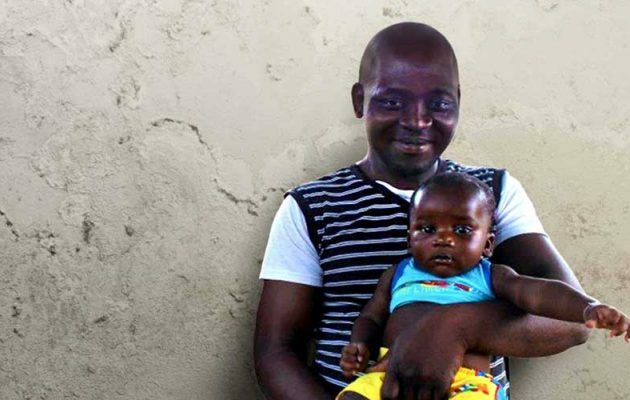 Like most men in Mozambique, Virgilio Ajuda didn’t think it was his place to accompany his pregnant wife on her prenatal care visits. It was an evening of tense anticipation. A 19-year-old woman was in labor at the Limook Village Health Station in Basilan, Philippines, an area rocked by civil conflict. With education and treatment, mother and son are now TB-free! 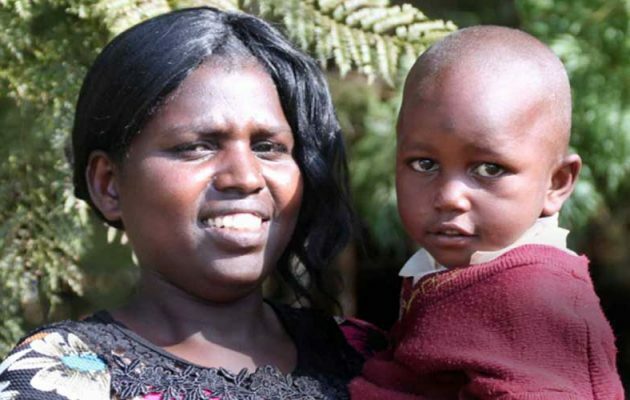 When Esther Mwendwa started coughing in the summer of 2015, she thought it would resolve without much effort on her part. Curls and Condoms: Stylist Nene Diakité provides her customers with the latest hairstyles and information on contraceptive methods. 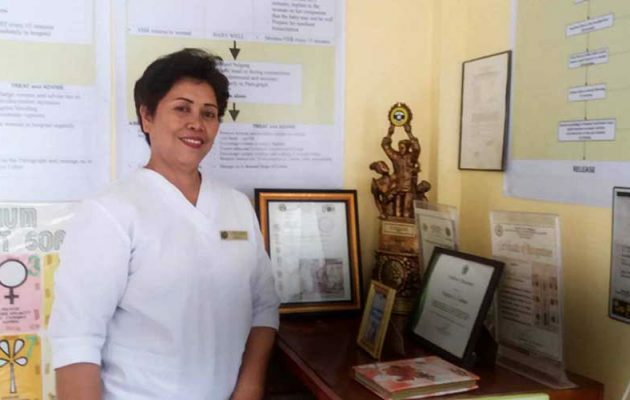 At Miskaa Salon, in Conakry, Guinea, West Africa, stylist Nene Diakité offers her customers the latest hairstyles and a primer on how to safely plan their families. 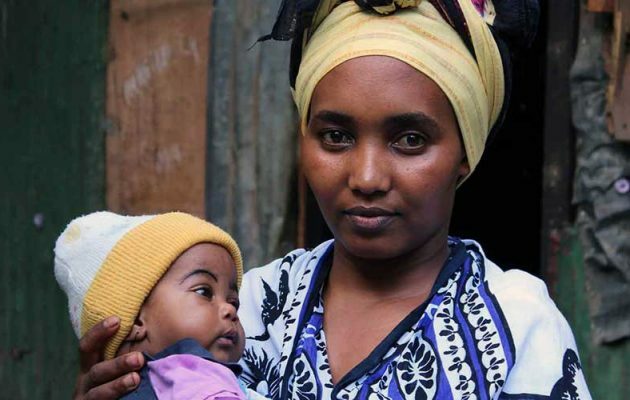 Baby Praise needed the skills of a nurse-midwife to breathe on his own. 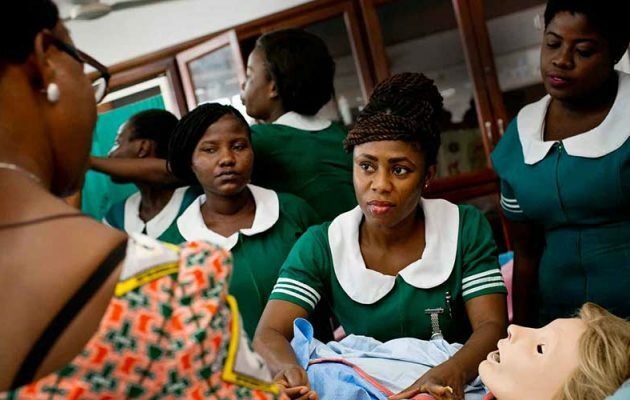 Nurse-Midwife Godfrey Dzuwa, of Santhe Health Center in Malawi, says the birth of baby Praise stands out in his mind. 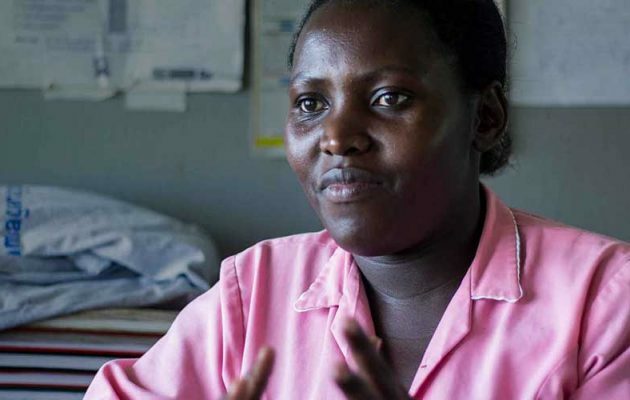 Monic Babirye, a midwife at Kikowa Health Center in Uganda, can often be found among the leafy stalks of her facility’s vegetable garden, teaching expectant mothers about the importance of good nutrition—just one of the ways she helps her clients to stay healthy. Hawa is a 37-year-old midwife working in an unsafe region of Afghanistan, a country that has some of the most alarming health indicators in the world, particularly among women and children. “When I had my firstborn, he cried immediately after birth. 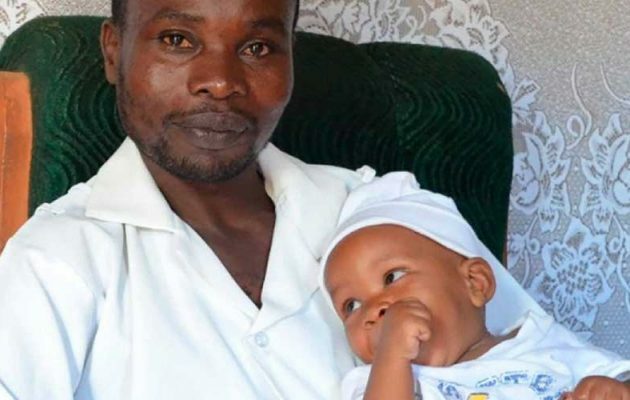 I was so worried this time when Dativa did not cry and the nurses didn’t give her to me immediately,” Dativa’s mother, Nancy Japhet of Engoisengiu, Arusha, Tanzania, said. Valentina Dzamesi, a third-year midwifery student, has dreams of opening her own maternity home one day. 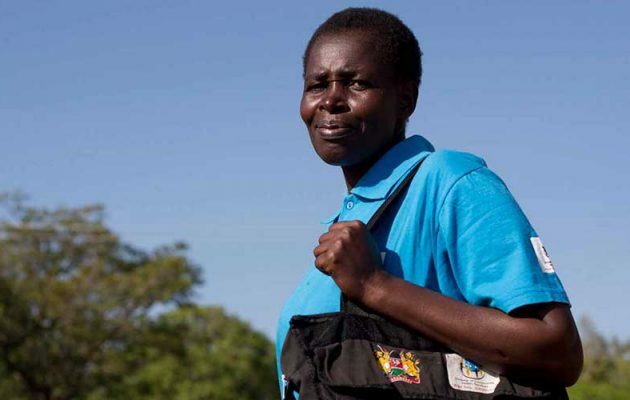 Francisca Aluoch, a community health worker at the Got Matar health clinic in Bondo, Kenya, is combating malaria in pregnancy one woman at a time.